Dating in any age is an overwhelming experience. All these thoughts, looks, phrases, unconfidence that you try to beat, trying your best. Generally speaking, it’s hard. However, we are social creatures and we always need to interact with someone. Fortunately, today it’s easier than any time before. Due to online dating apps, it’s never late to find a partner. Moreover, dating apps are not just made for youth. 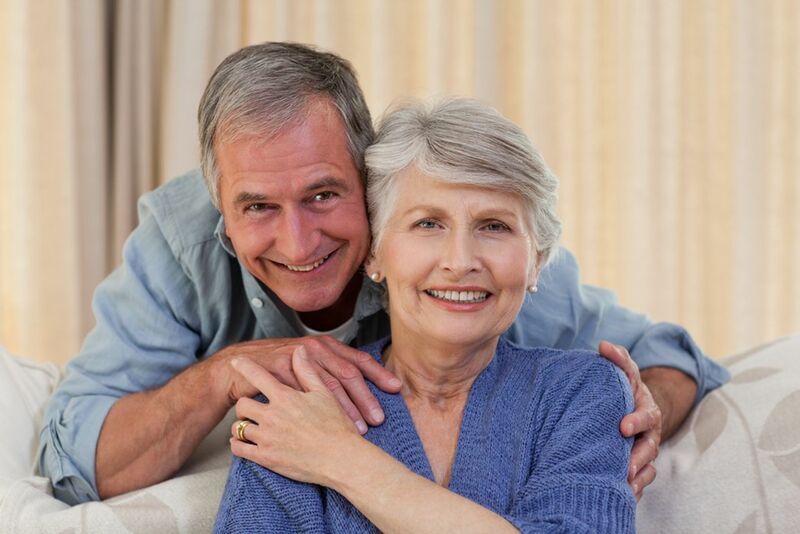 There are numerous services that aim to match senior singles from all over the world. Here is the list of the best ones. It’s a reputable service with a long history that is proudly standing on the first stage among dating apps for seniors. It hosts thousands of lonely hearts over the age of 50. It focuses on older users of the Web, so provides instructions and guides on how to stay safe on the Internet. You can’t register on the platform unless you’re at least 30, so Senior Match focuses only on mature members. Easy navigation, convenient design, real accounts – it’s impossible not to find your love here. An efficient platform that matches singles over 50 years old. It has a simple design and provides users with all the features you need to establish relationships. Our Time is a major player on the market of online dating for senior singles. The website proves that love exists in any age and all you have to do is just go out there looking for it. The service hosts over 30 million users of all age groups, but it is particularly good at matching seniors. The website aims to connect people for serious relationships, so if you are not looking for a fling, that is an ideal platform. eHarmony has a powerful searching system that gives extremely accurate results. That is why the website is highly rated and well-known. The platform opens its doors to elite, elegant, intelligent seniors, who are looking for serious relationships. All members complete the psychological test, therefore the matching results are very promising and accurate. Elite Singles are appreciated for saving time for its members. It has good recommendations and helps you with every new step in your experience. You just sit, relax and enjoy your life. Silver Singles invites senior professional to join their community. So here you will find intelligent, well-educated singles looking for love. It attracts thousands of new members every week and is definitely an outstanding platform in its business.